CNC programming example code to demonstrate, how to program a Chamfer and Radius (Corner Rounding) with G01 G-code. 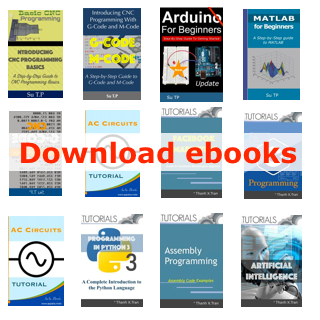 Easy to program and understand that even a beginner level CNC machinist can understand and program such sample codes. Mostly works on Fanuc and similar CNC controls. No extra G-code or technique is required. 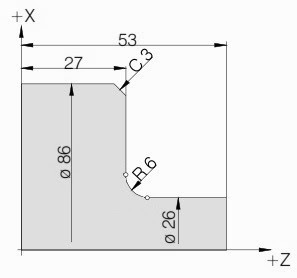 Just have to put a “C” for chamfer and an “R” for Radius in a cnc program block with G01 G-code. Chamfer is at 45° (45 degrees). 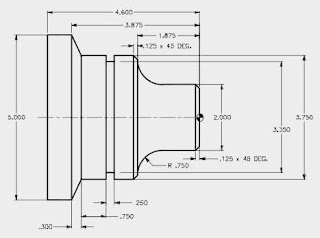 For a brief description of how Chamfer and Corner Radius are programmed with G01 G code read following cnc programming article Chamfer and Radius Programming with G01 G code. 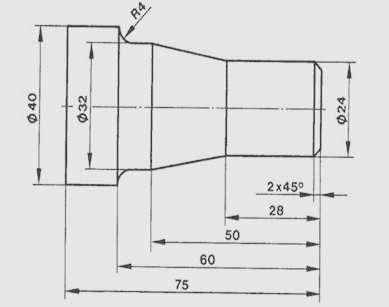 Haas cnc lathe uses one-line syntax of G71 roughing canned cycle. 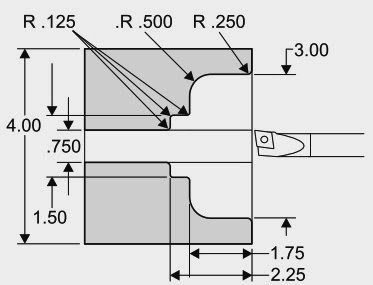 This cnc program example shows the use of G71 turning cycle for ID roughing (Inside roughing). 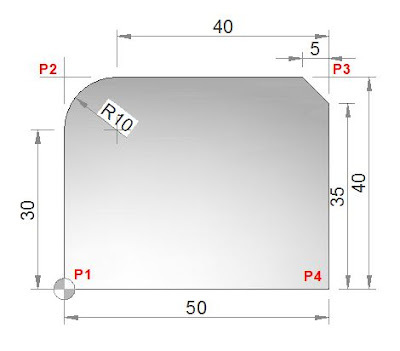 1 – A boring bar is used for the whole the roughing operation with G71 Rough Turning Cycle. 2 – Same boring bar is used for finish cut with G70 Finishing Cycle. Example of using a Haas G71 for I.D. Roughing and Finishing.